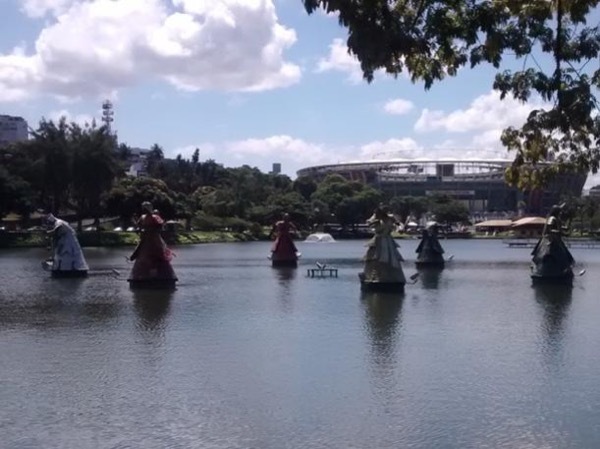 Local Private Tour Guide | Salvador, Brazil | Dirk V.
Hello! 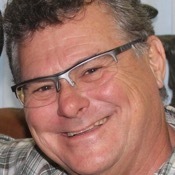 I'm Dirk, your tour guide in Salvador and Bahia! Welcome to this magic city that seduced me from the first moment we met, now already more then 25 years ago! 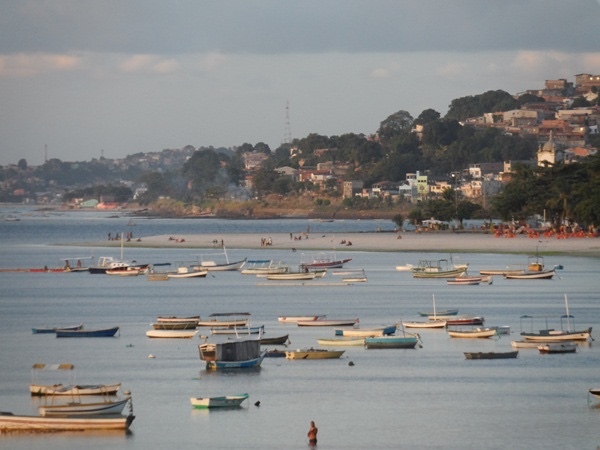 Salvador and it's people received me with a big smile and open arms and let me become a real "local" or Soteropoletano. . . and after all these years I'm passionate about it! With my passion for travelling and discovering places and people, my personal international and Brazilian travel experiences, my general background, knowledge and culture, my expertise in local tourism (I'm a licensed tour guide in the state of Bahia) and my passion for Salvador and Bahia, I am ready to welcome you here in Salvador and Bahia and be your tour guide to get the best out of your visit and holidays here. Salvador is the capital of Bahia, one of the most interesting, beautiful and diverse states in Brazil, in the region called the Northeast. Salvador has also been the first capital of Brasil at the time it was a Portuguese colony and became the most African capital of Brazil. 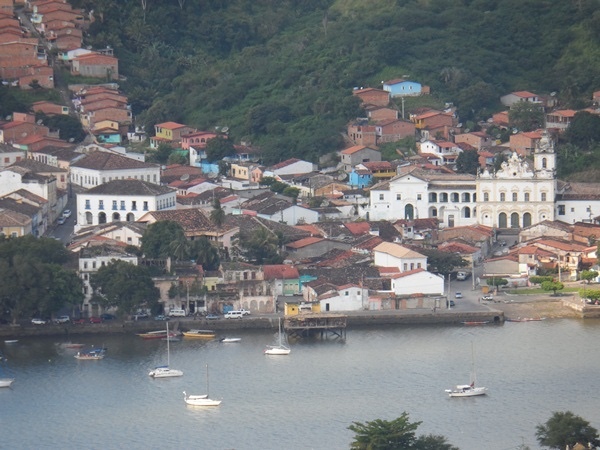 I'll show you the best that Salvador and Bahia have to offer to enchant their visitors. Come and experience this magic city and fantastic state and let me be your local guide, you will love it! You can book my "standard" tours that are already shown on my profile on the TBL site, but I'm flexible and we can "rearrange" these tours to attend better your wishes and interests or even set up completely customized tours for you. Some of the most interesting extra activities that can be built in to one of the City Tours in Salvador (4 or 8h) or in a customized tour are: cook lesson or food workshop, capoeira lesson, percussion lesson, Candomblé ceremony. 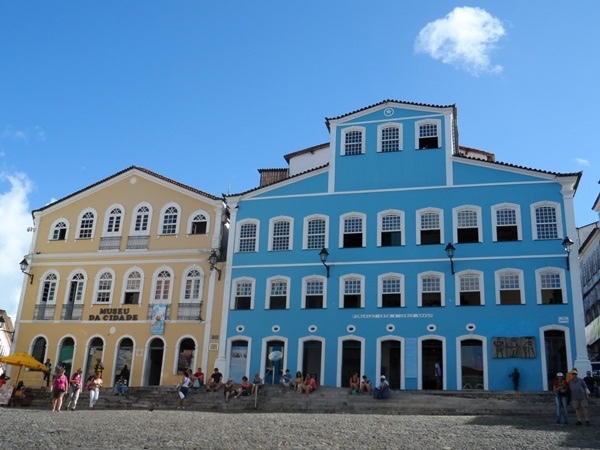 If you are with a group (five people or more), please send me a message and tell me what your group would want to see and experience in Salvador and Bahia and I'll set up customized tours for your group! In any way, it's allways good to get in contact with me before you book a tour to get everything straight with special wishes and interests and time schedules! I was born in Belgium, where I grew up, studied, became an engineer, started to work and also to travel outside the European borders. 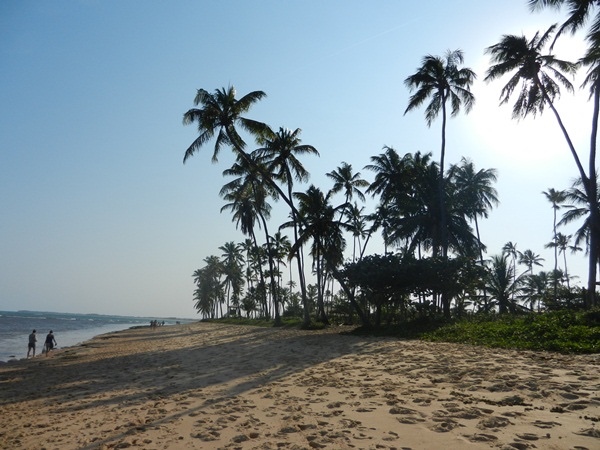 On one of those journeys, I visited Brazil, including the city of Salvador, fell in love with this fabulous tropical country and it's people and decided to come and live in this "magic" Salvador. I'm an open minded world citizen, communicative, friendly, courteous, respectful and honest. I speak fluently English, French, Dutch and Portuguese and have good notions of Spanish and German. He was very interesting and informative. He was also very considerate of my knee infirmity. I would highly recommend him. working since January 2004 almost exclusively with foreign tourists coming mostly from Europe, the USA and Canada. 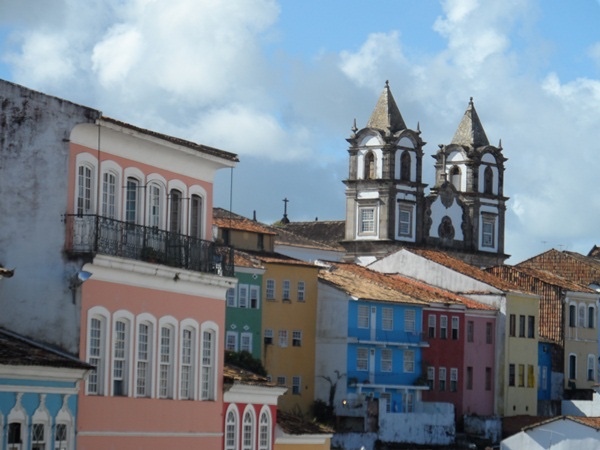 Full Day City Tour - complete Salvador! Combine the Upper and Lower City tours into this most interesting excursion. Discover the more quiet and human face of this fascinating city. 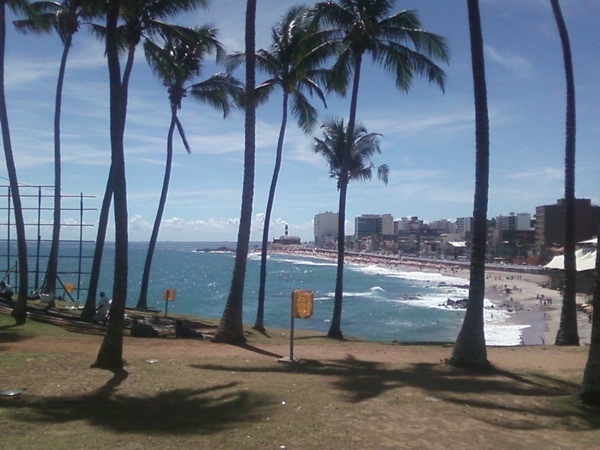 Discover the shore and beaches of Salvador. Salvador By Night at Pelourinho. Experience a great evening in Afro style! 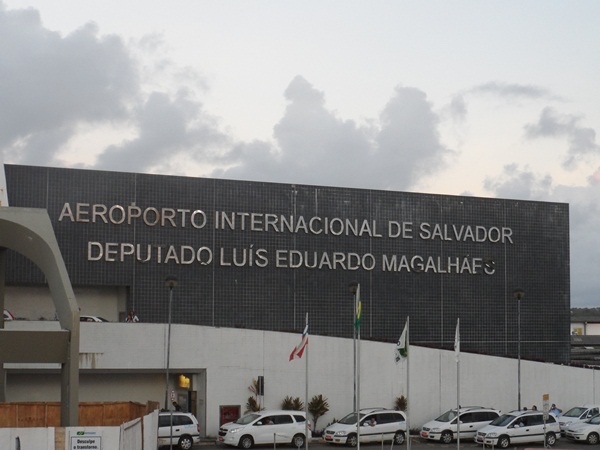 Transfer Airport - Hotel in Salvador.